Finnish national airline company, Finnair (AY / FIN), member of the global association of airlines OneWorld announced its summer flight schedule for 2017 with enhanced lines for Split and Dubrovnik! 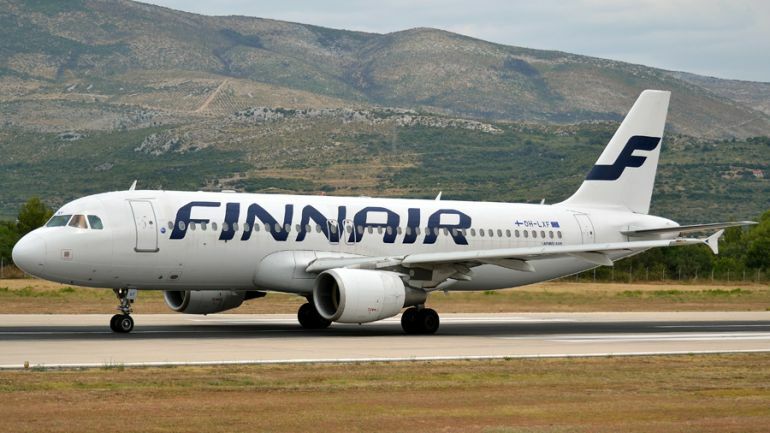 Split – Helsinki line will have two additional flights every Wednesday and Sunday, with the already established line every Tuesday and Saturday, and in 2017,these lines will fly from April 8th. Dubrovnik – Helsinki will get the additional weekly rotation every Friday, and Airbus A321 , A320 (pictured) and A319 will fly on those lines.